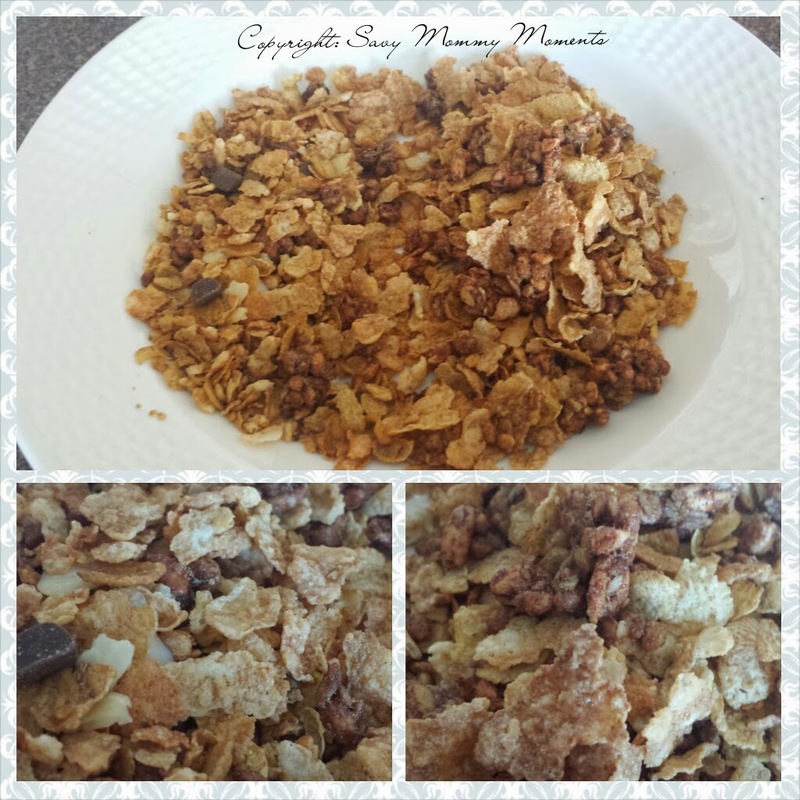 Honey Bunches of Oats Morning Energy Review! Jumpstart Your Morning! Well, we all just experienced the fun of Spring Forward! And you know what that means.....getting up in the morning and feeling like you still need more sleep! If you are like me and need a burst of energy to start your day, then check out the new product line from Post, Honey Bunches of Oats Morning Energy! Morning Energy is like your favorite cereal on steroids! I mean it's packed full of protein, heart-healthy fiber and whole grains, plus it's really, really yummy! With flavors like Cinnamon Crunch and Chocolately Almond Crunch, how could your day start off wrong?! Check out how yummy these look below! Our family loves this cereal! Its fully of flavor and nutrients! Plus, it's perfect for anytime of day and makes a great snack! These look delicious, I'm going to try them! Thanks! This is one of my favorite cereals. I love the different varieties they have. The cinnamon one is definitely my favorite.